Wholesale eyeglasses at manufacturer price, we pass incredible savings on to you. Make you benefit from China eyeglasses manufacturing while minimizing investments and risks. We DON'T have a minimum order requirement on our products. We provide our client with exclusive, quantity free order whether it is their first time ordering or their hundredth. We pride ourselves on always keeping our clients informed, and through our "New Arrivals" email newsletters we provide up-to-date insider information right to our customers in-box. When ordering smaller (but reasonable) quantities. Private label collections from our existing range can be delivered in 5 to 10 working days, depending on artwork, printing etc. We only use internationally shipping companies like FedEX, UPS, and DHL to ensure your delivery is shipped on time, every time. Our professionals provide global services and local expertise to ensure complete door-to-door transportation and smooth Customs Clearance at all times. We offer tailored services to suit every requirement. 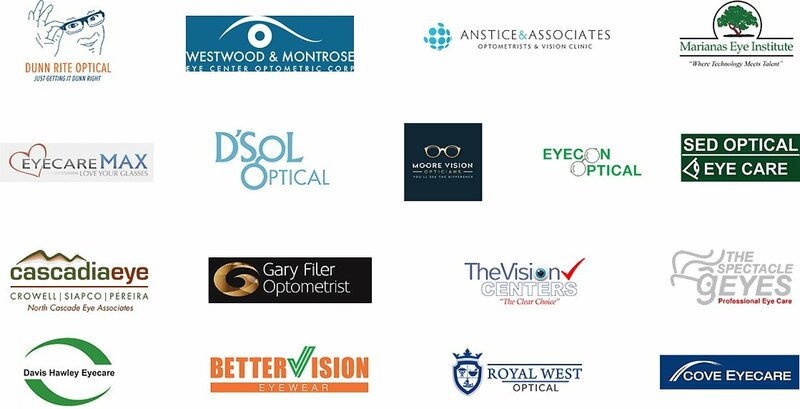 As wholesale eyeglasses platform, when you order from us, you will be always received one-on-one service from your account manager, and will never have to deal with automated services. Why Do you still purchase offline?